Pellet 3-IA is a root stimulant that encourages growth in most species of plants. 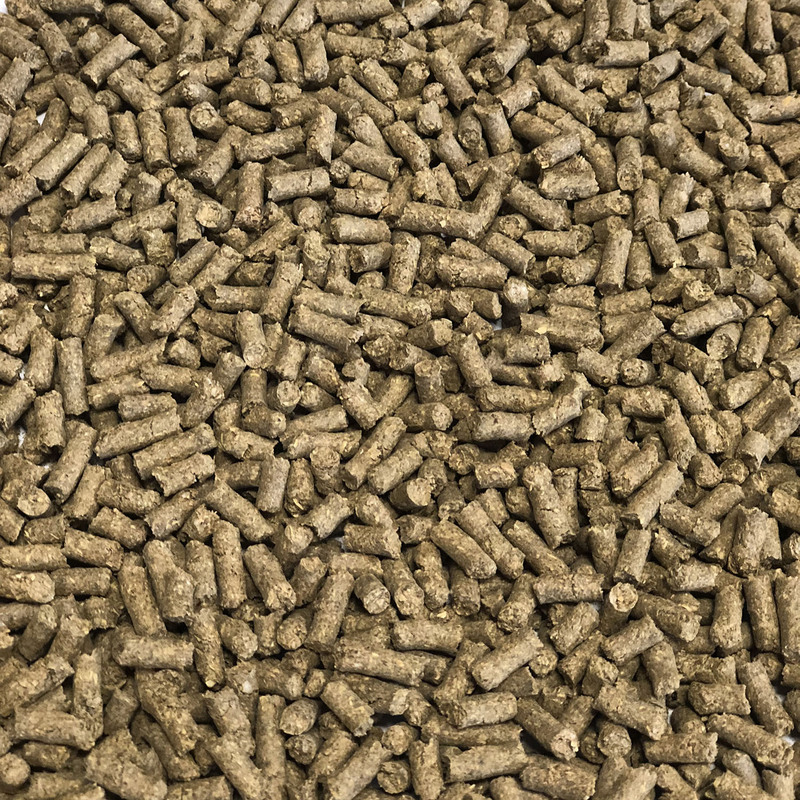 This product is a non-water soluble IBA, mycorrhizae, sea kelp and vitamin B1 pellet. 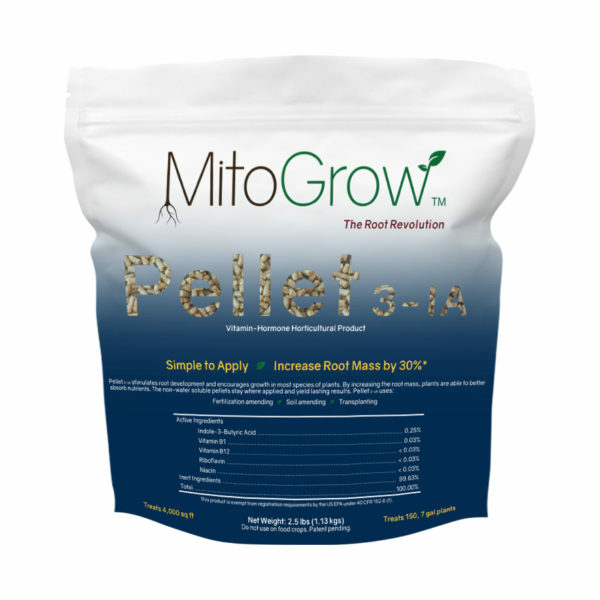 Pellet 3-IA is a root stimulant that encourages growth in most species of plants. This product is a non-water soluble IBA, mycorrhizae, sea kelp and vitamin B1 pellet. Please click here to view all of our product labels. If you would like to request a specific strength, please note this in the box above “What will you be using the product on”. Please see Aqua 3-IA for Liquid Application, if considering using with liquid fertilizer, hydroseeding, hydromulching or via another liquid-based treatment method. Want to see customer results, trials and scientific studies that have been done with our products? See our Results page for pictures and more information! Orders of three or more Pellet 3-IA bags qualify for free shipping.